Before settling at Kacheka Stadium, the socialite plus the artists signed with the organization were visiting hospitals and the patients there will forever be grateful to the pencil thin multi-tattooed socialite. The theme of the organization is; "Awakening the youths from poverty." Earlier on, Bryan White was asked why of all places he chose Mbarara to launch his foundation, he said that the people their asked him to. DJ Michael, Weasel, Big Eye, Pallaso were some of the artists that entertained locals there doing the Kirimani song which has been composed specifically for Bryan White. Faded artist, Lady Mariam of the Tindatine fame also graced the event. 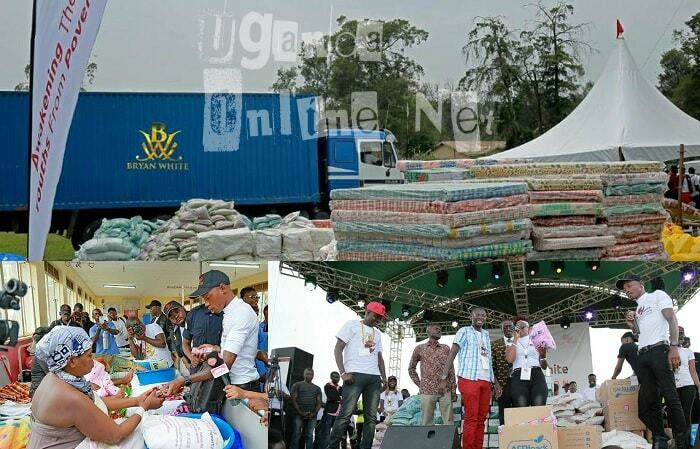 Bryan White has been a force to reckon with in the last six months, he has not given up on what he started doing, he gives out cash money to anyone with a noble cause, his offices are located on Musajja Alumbwa road in Rubaga. "Everything about you looks unreal, but I think you are a good person because not every rich man is willing to help. Thank you Brian for the good heart." "This foundation has come at the right time to help the unemployed youth. Thanks Brian for the good idea." 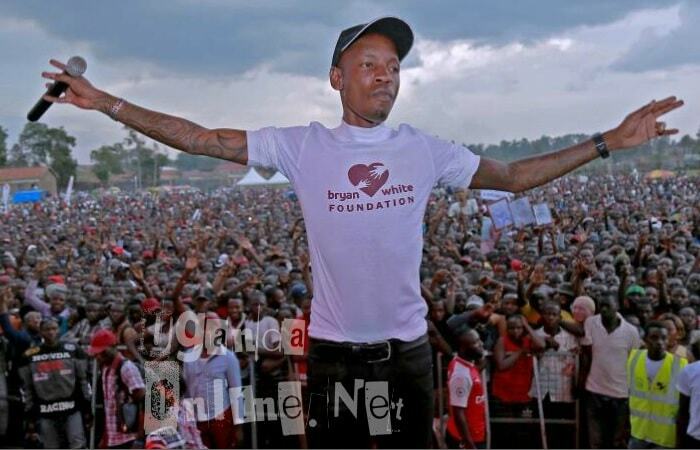 "I think Bryan white is doing this out of a good heart and yes big up brother." 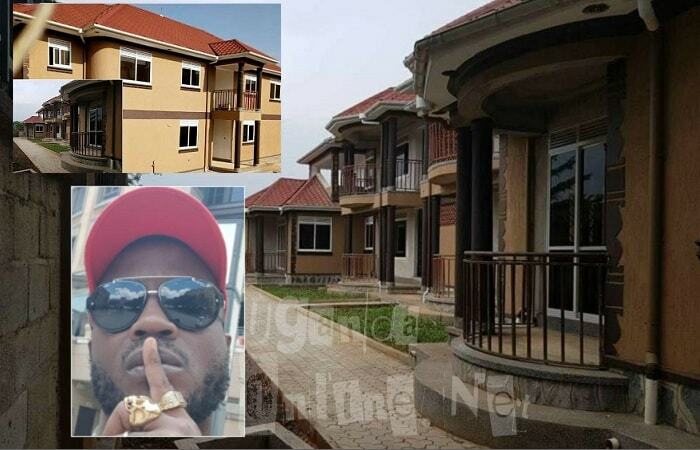 It has taken him time, but the Nkola Byafayo video shoot apartments are now ready to be occupied. The trending hashtag now is #DidIt and so Bebe Cool did it though he would rather describe this using the #WantIt hashtag which is his latest song.